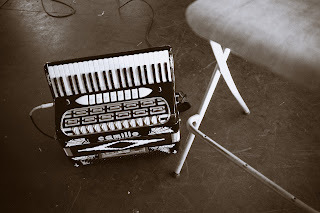 MISS NATASHA ENQUIST: ELECTRO-ACCORDION CHANTEUSE: Dr. Sketchy's Anti-Art School! Come one, come all! Artists, art enthusiasts and music lovers alike! This event is for you! Natasha Enquist will be modeling and performing, along with Lily Fawn, at this months Dr. Sketchy's Anti-Art School. Dr. Sketchy’s events are appropriate for people of ANY artistic experience. All that’s required is the ability to have fun and the desire to create! 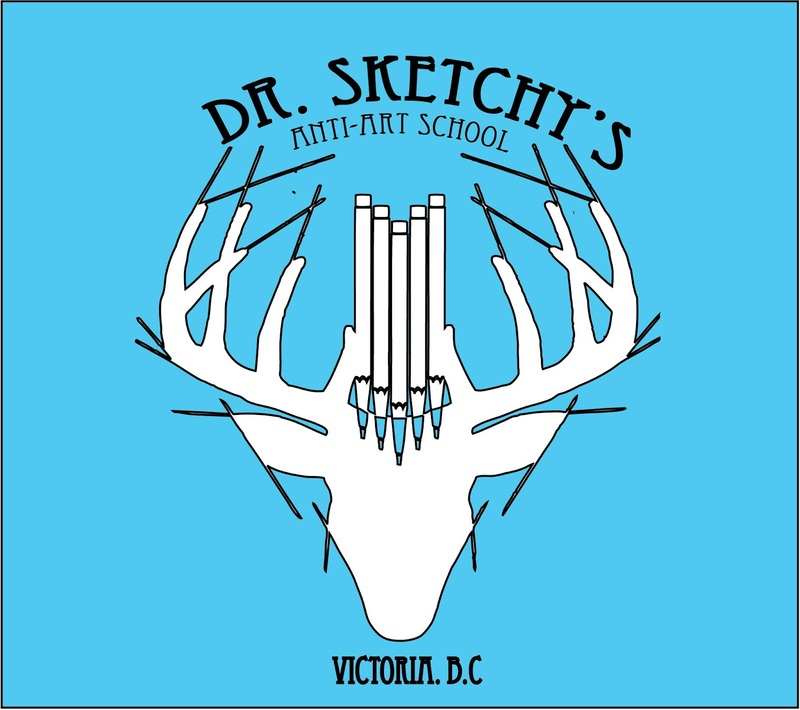 Events will be lead by Dr. Sketchy’s organizers and include contests and prizes for those who wish to participate. 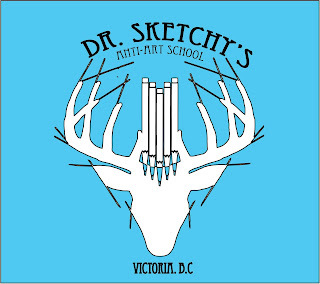 See you at Dr. Sketchy’s!